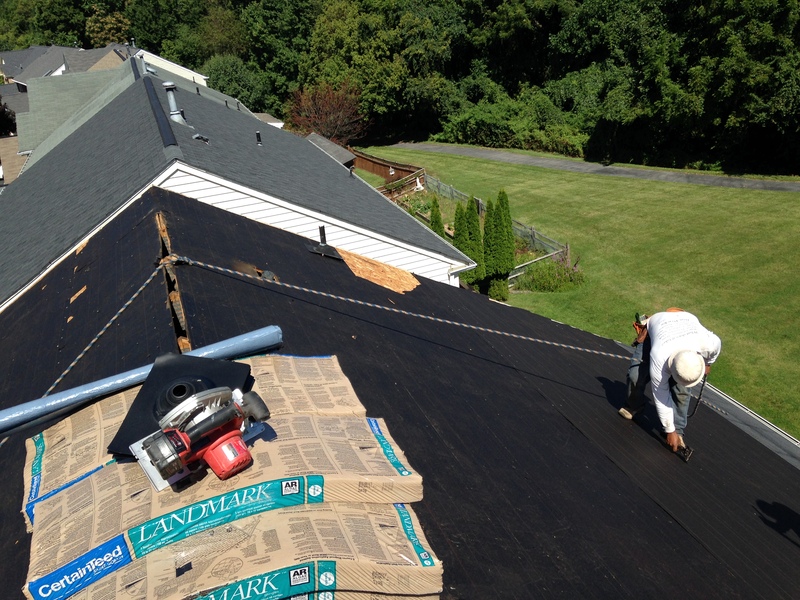 Authority Roofing was founded in 2013 with 8 years in roofing experience and 8 previous years building houses from cero, we had a lots of hard work and improvement our quality and honesty work at detail, and our experience was growing and knowledge of roofing too. The company quickly became known for its services, integrity and quality craftsmanship. Still owns and operates the business with the accumulated knowledge gained over the years as can be seen by our many repeat customers and referrals. 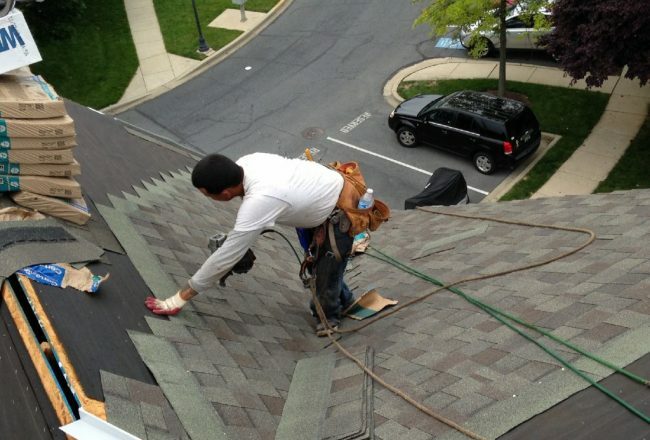 The company maintains operating on Maryland, Northen Virginia and Washington D.C., Manassas and much more cities, Our skills enable us to take on a broad range of commercial and residential contracts well beyond the capabilities of the typical roofing contractor, such restorations on antique buildings and projects that have included such challenging elements as custom architectural. 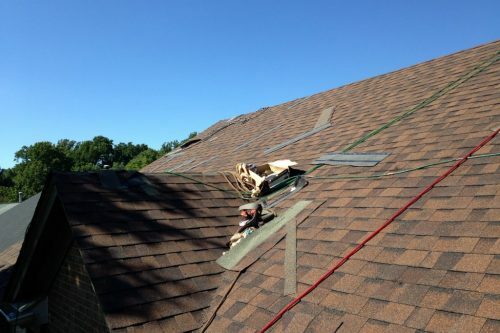 Clean all debris from the surface of the roof, including debris that has gathered behind skylights, valleys, and large pipes that often protrude from large commercial roofs. 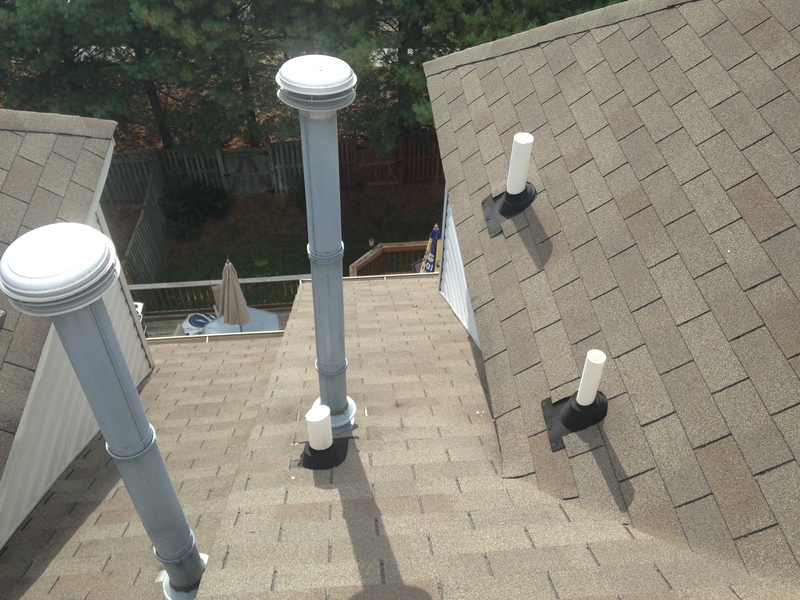 Check vents or fans to make sure they are working properly. 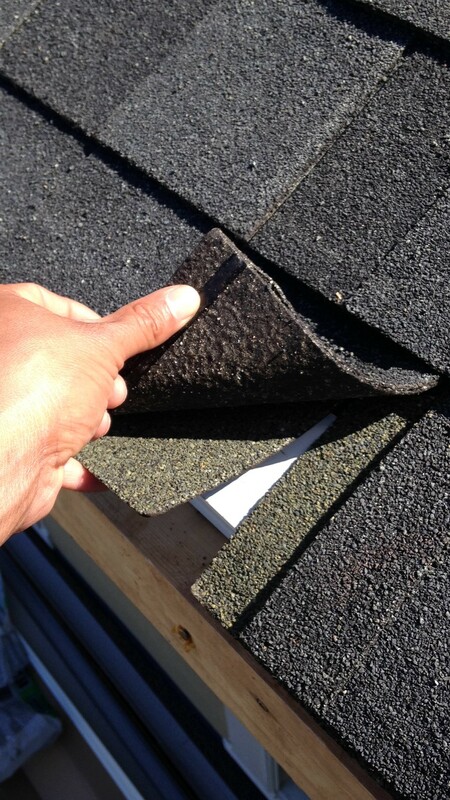 Check sealants and flashings to ensure they do not need to be resealed. 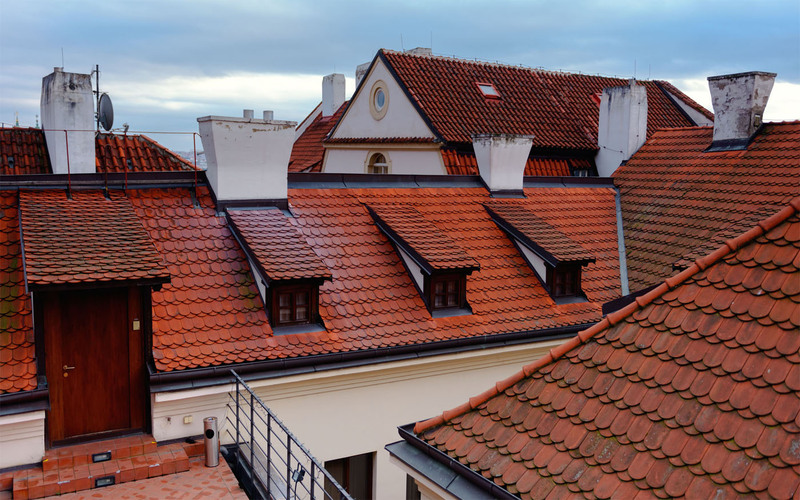 Thoroughly inspect the mortar on your chimneys and parapet walls. 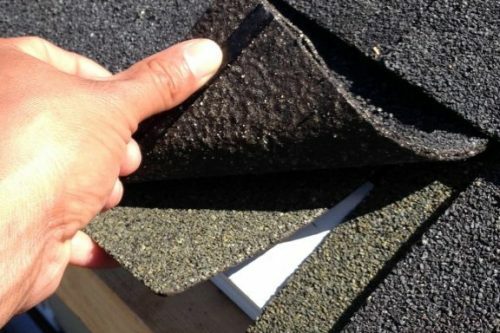 If you have asphalt shingles, look for damaged, missing, or torn shingles. 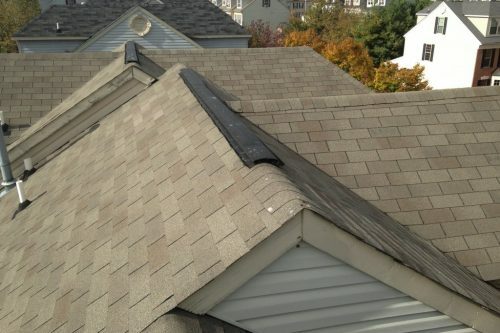 If you have slate shingles, look for cracked, missing, or broken slate. 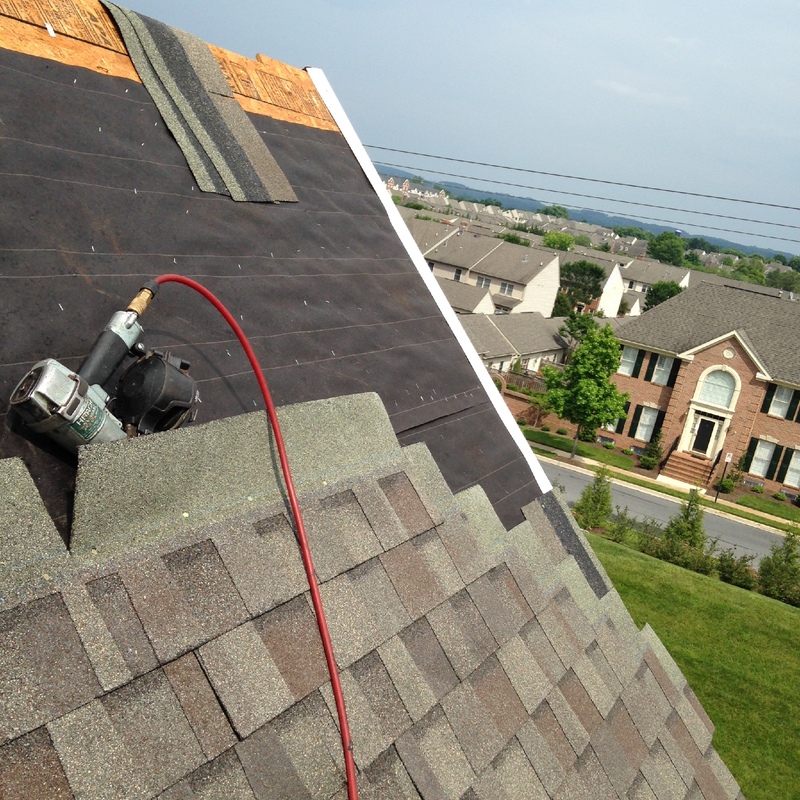 If you have cedar shake shingles, look for split or missing shake. 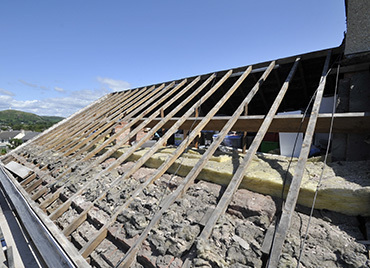 Check skylights for signs of condensation between panes and integrity of the frame. 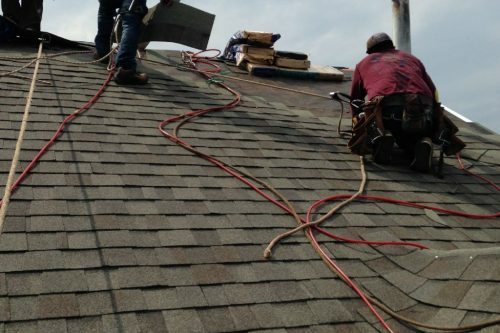 Trim back nearby tree limbs to prevent them from potentially causing damage when falling. 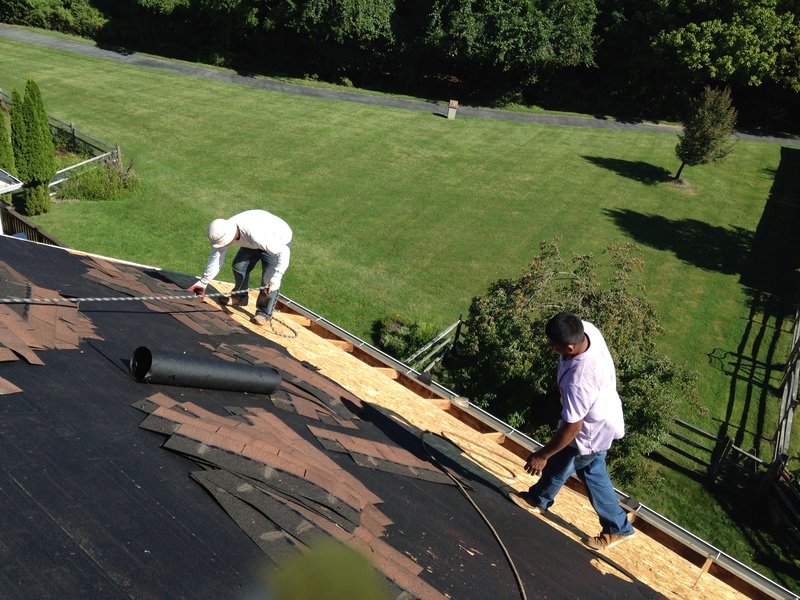 Inspect the entire surface or your roof for possible damage caused by wind, trees, or unwanted visitors. Clean all debris from the surface of the roof — including in and around surface protrusions. 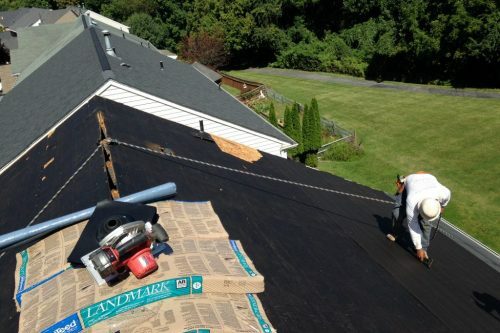 If your roof has a gravel surfacing, check to make sure there are no bare spots. 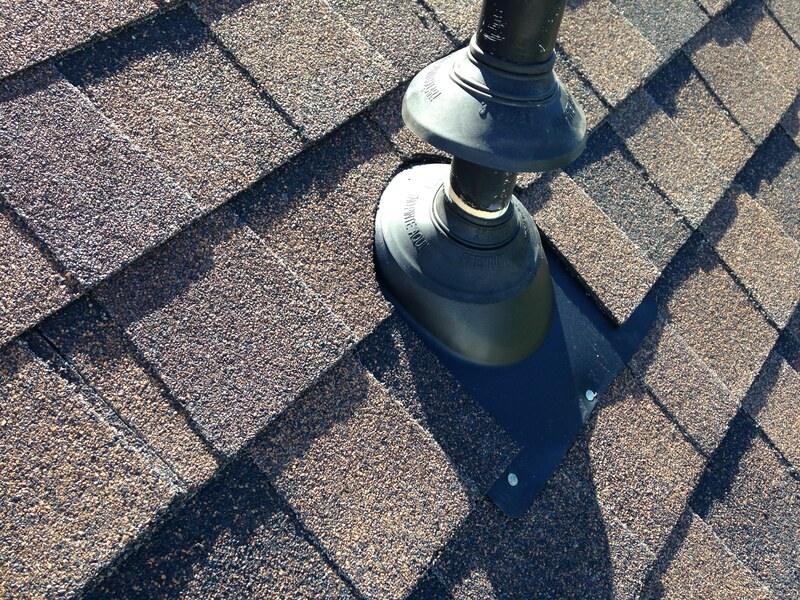 Check all sealants and flashings to make sure that they have not deteriorated and need resealing. 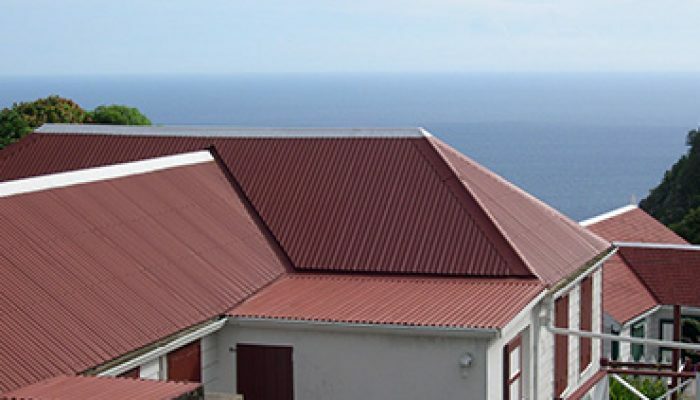 Check your roof’s edge metal to make sure it isn’t separating at the seams. 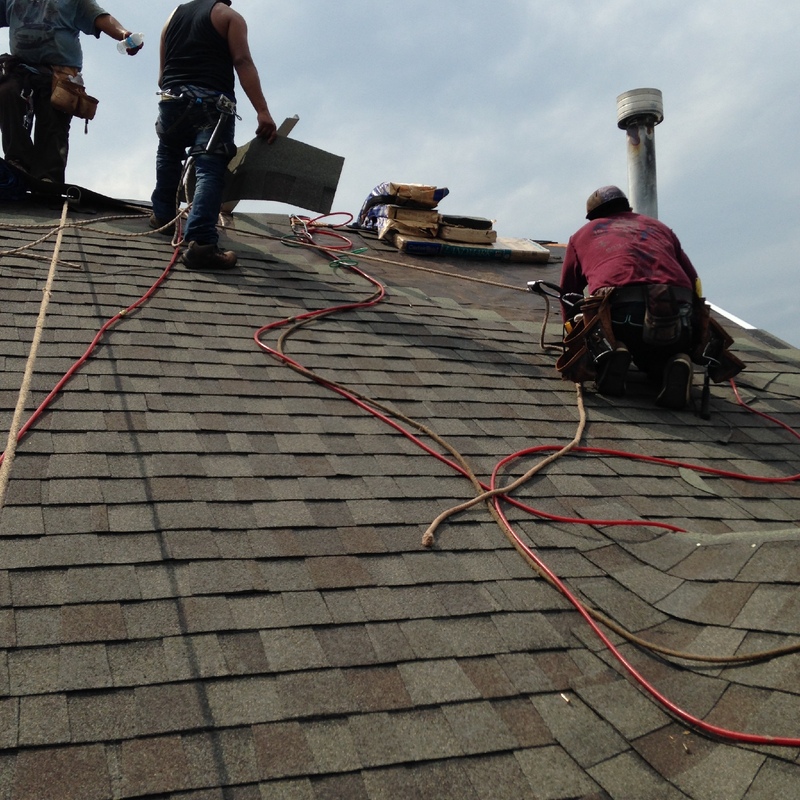 Check all mortar on chimneys and parapet walls. 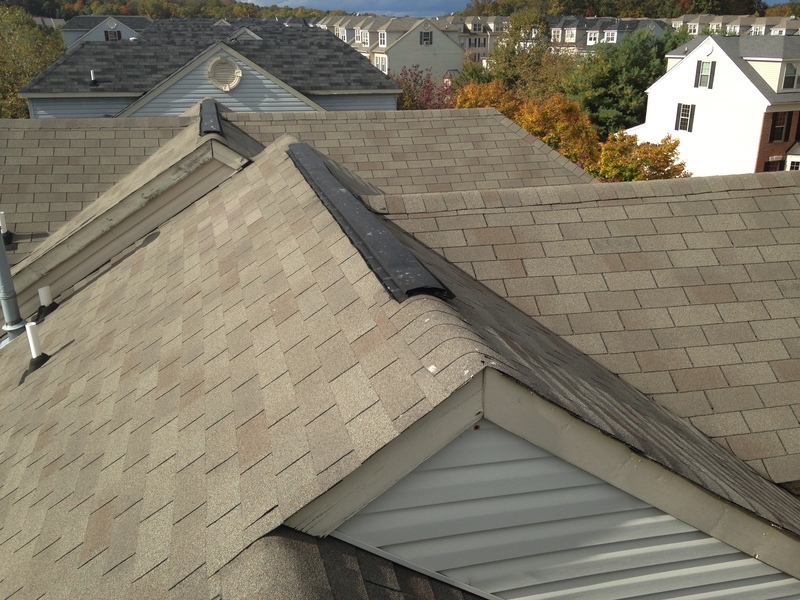 Check for signs of pooling water, blisters, or loose seams on the roof. Water-test your drains twice per year — once in the spring and once in the fall. 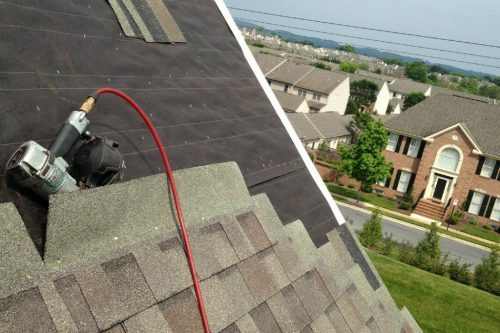 Inspect your entire roof for possible damage caused by wind, trees, or vermin. 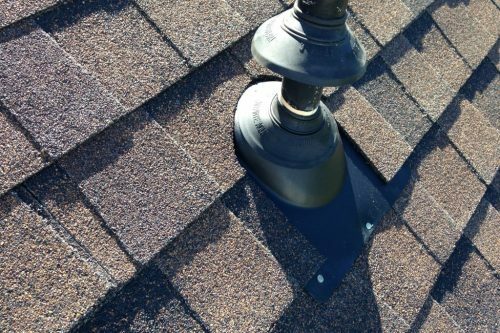 Check to make sure your gutter system is cleaned out, as clear gutters will tell you that they are draining correctly and do not hold debris or cause roof leaks. 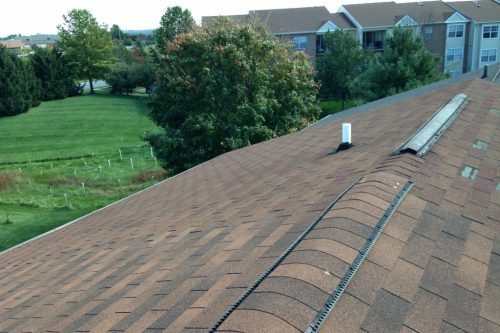 To ensure your gutters stay clean year-round, clean them at least twice a year in the fall and spring, or more if needed. Check for pooling water or improper drainage. 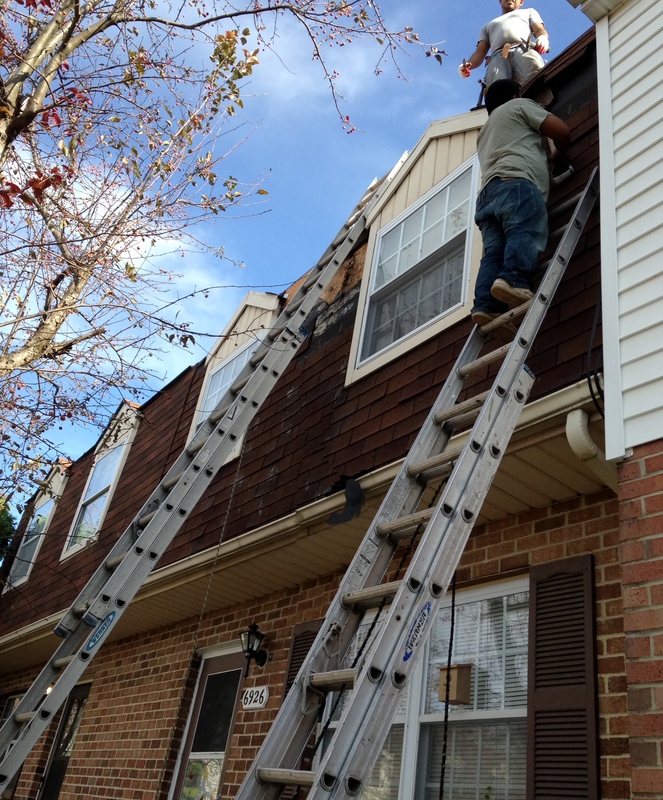 Check for gutters or downspouts that are sagging or pulling away. 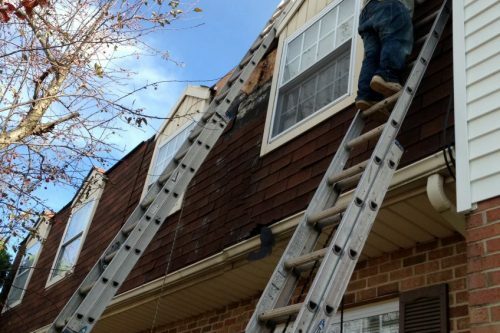 Check holes and cracks in your gutters or downspouts — this can lead to water damage on your property. 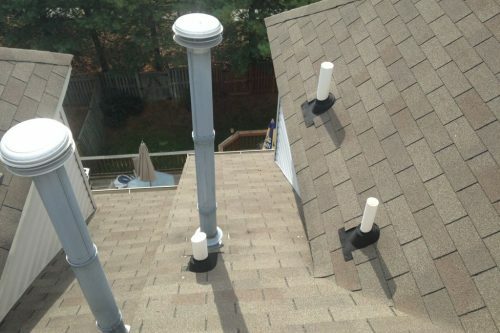 Ensure that all seams and connections are in place, particularly where gutter lengths are connected and where the gutter meets the downspout. Check for broken or missing rivets and screws. 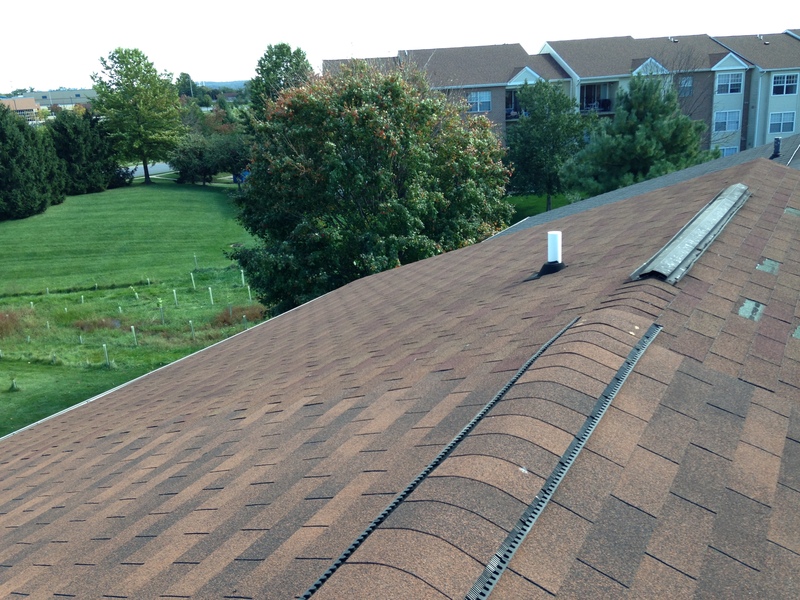 Review the entire gutter system for damage resulting from wind, trees or vermin. 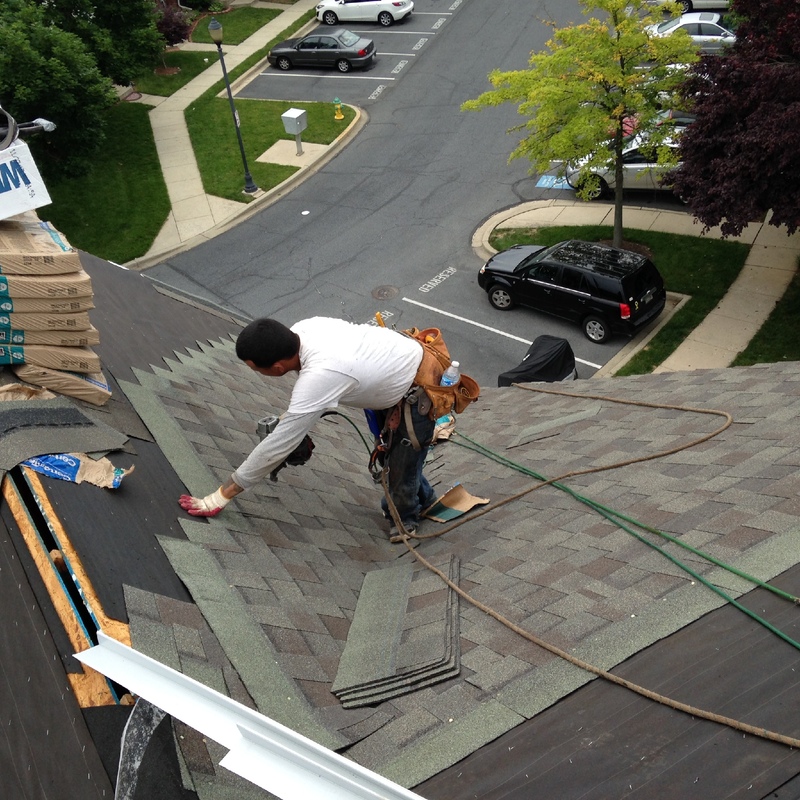 Call our commercial roofing maintenance experts at (301) 250-0325 today!